Hitting their STRIDE! 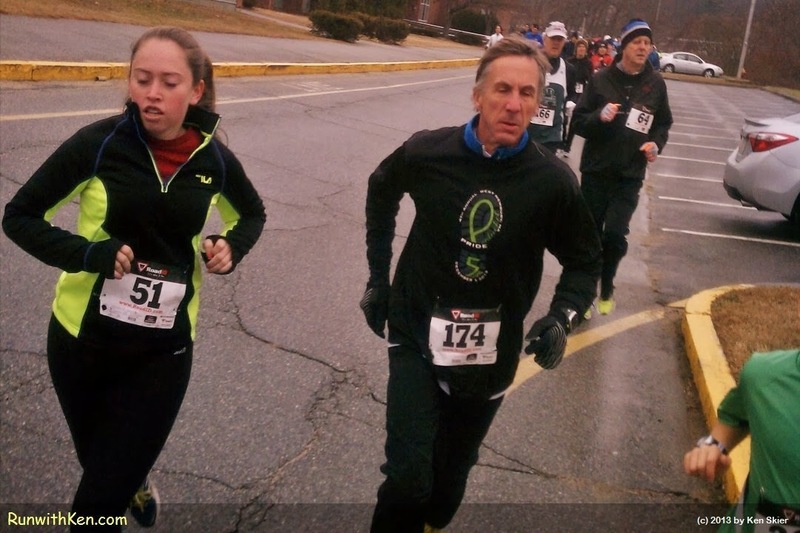 Runners at the Pentucket Pride 5K in West Newbury, MA. the race director released us from the start line.